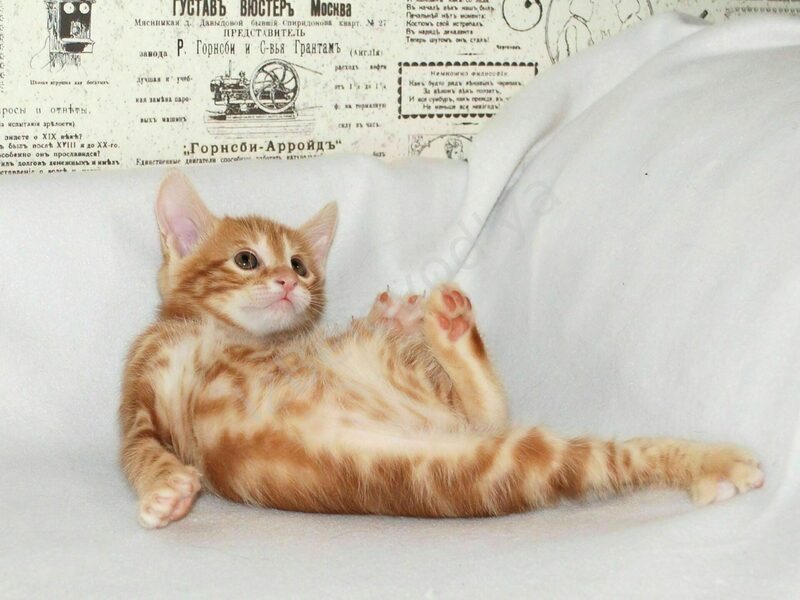 Главная \ У нас есть котята! 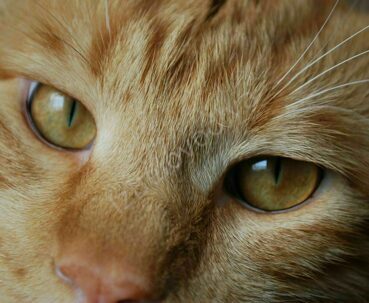 В данный момент в питомнике для продажи есть следующие котята. 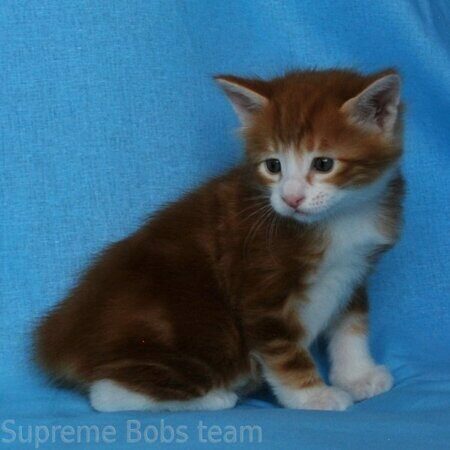 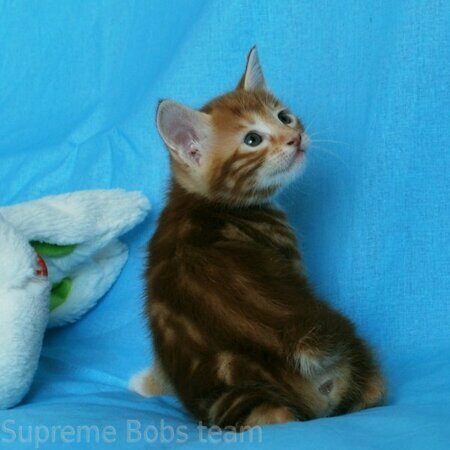 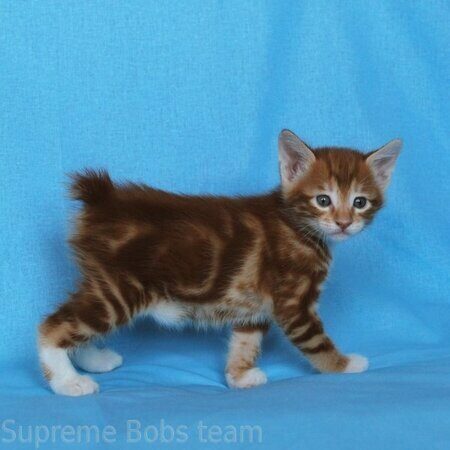 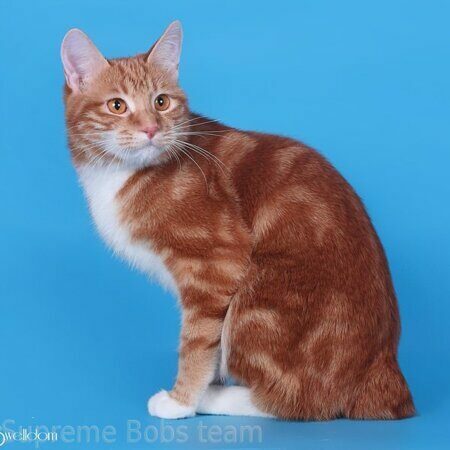 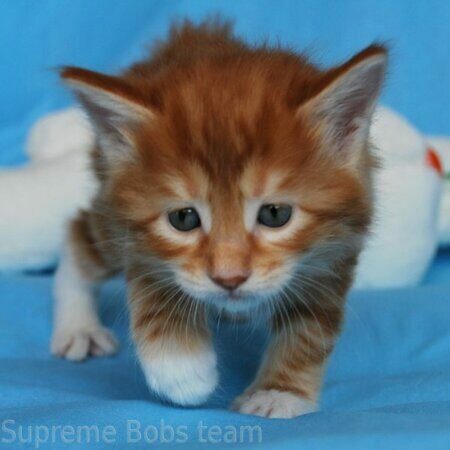 "Supreme Bobs team " nursery offers pure breed beautiful Kurilians Bobtail kittens for reservation and sale. 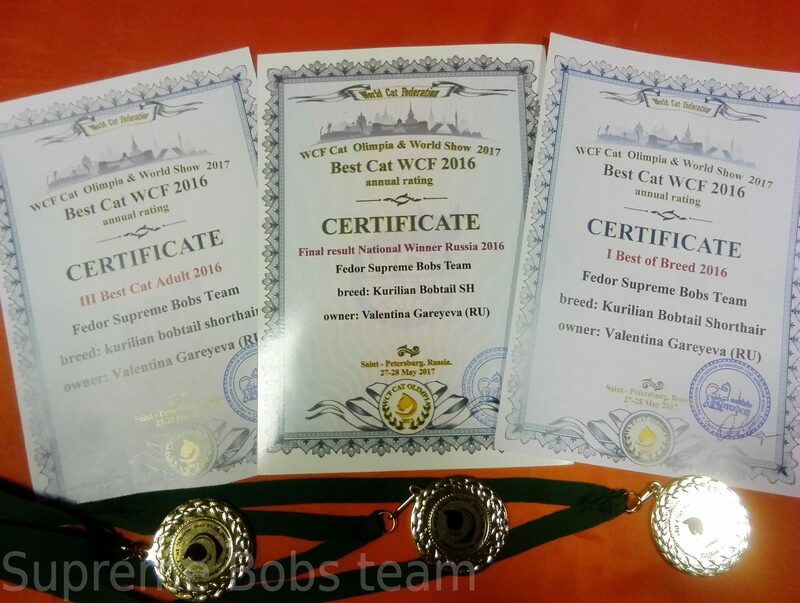 The animals pedigree is issued by Russian club in WCF. 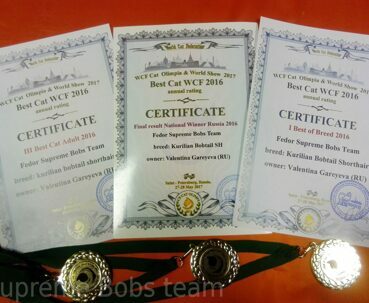 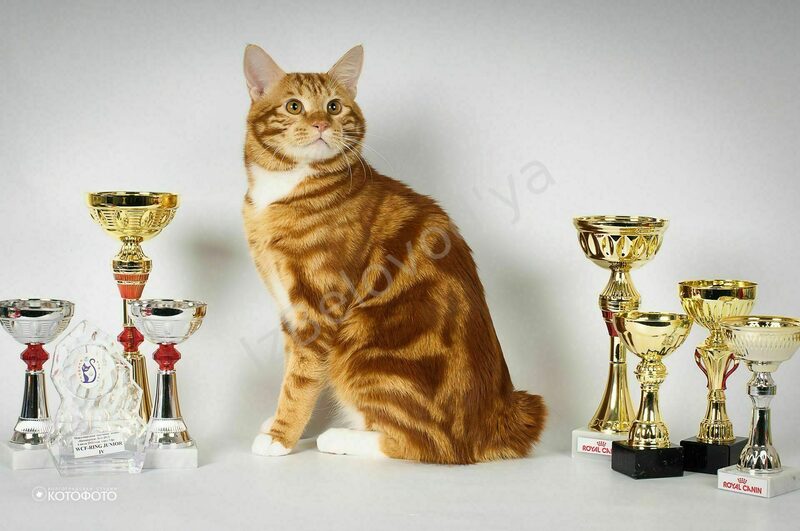 The father is World Champion- The Iron Olympic Master WCF, the Best animal in the Breed, the best cat in Russia, the top 3 animal in world ranking WCF, Fedor Supreme Bobs Team. 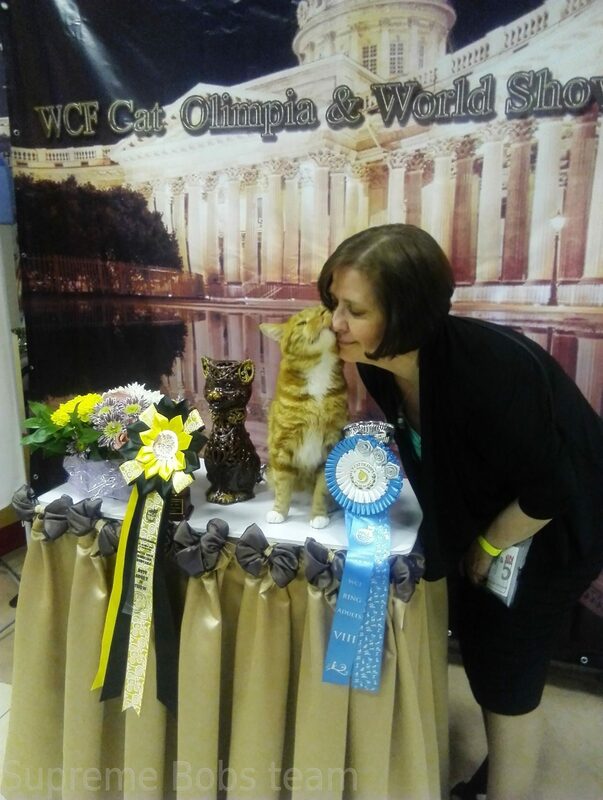 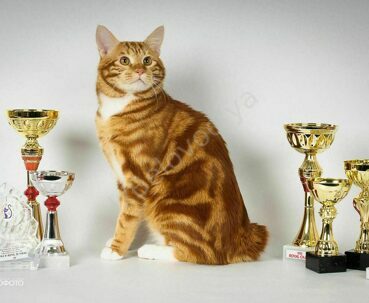 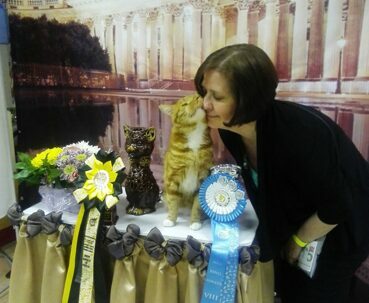 The mother is Champion of the breed, Teresa Supreme Bobs Team. 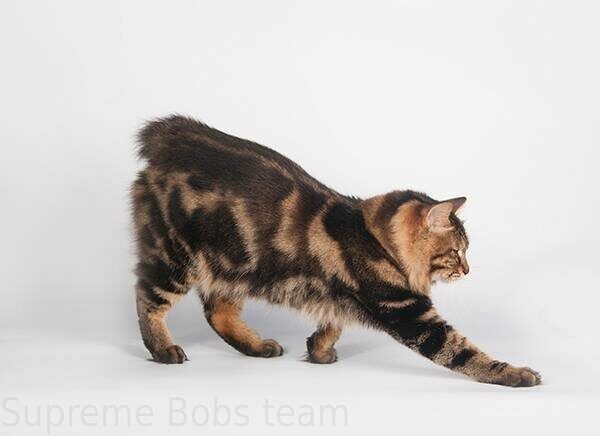 The Kurilian Bobtail is unique breed of cats, native of Kurilian islands In Russia. Beautiful, intelligent, graceful, strong, affectionate and above all very faithful to their owners. 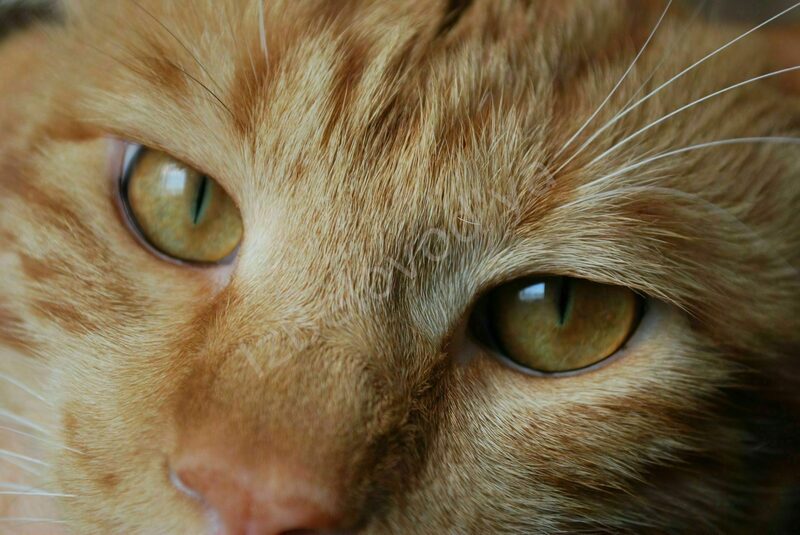 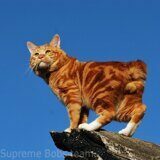 People say about the Kurilian Bobtail: the body of the cat, the jump of the lynx, the spirit of the dog, the heart of an angel. 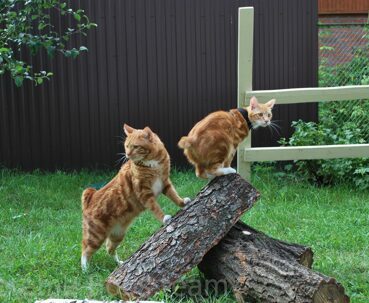 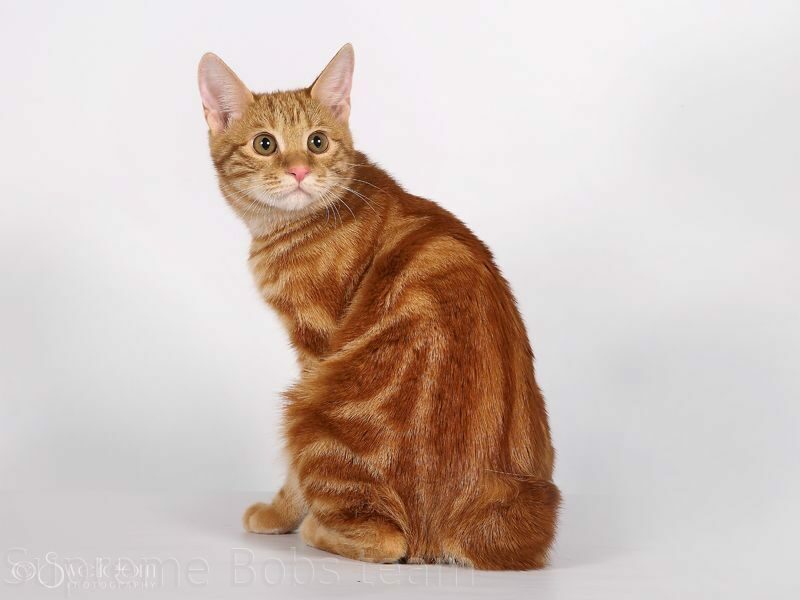 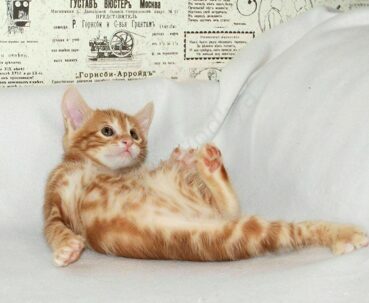 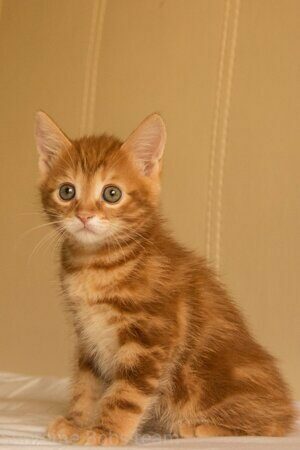 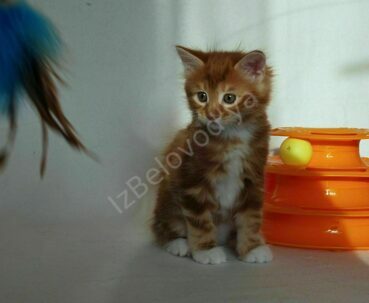 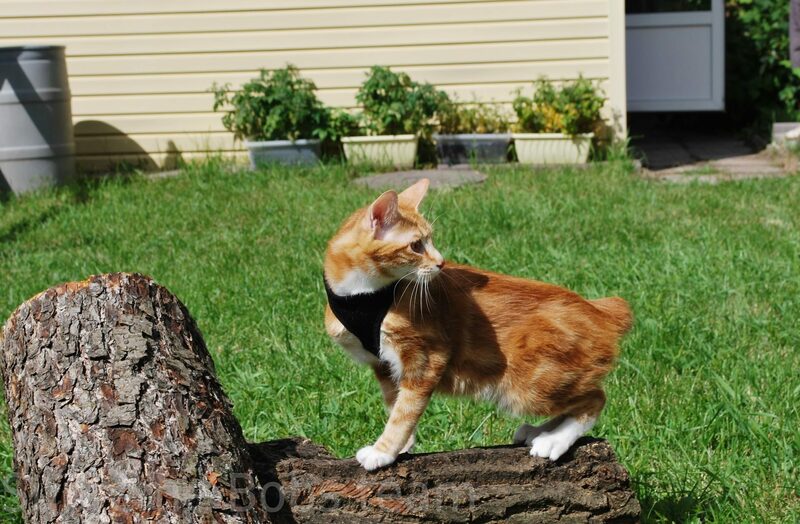 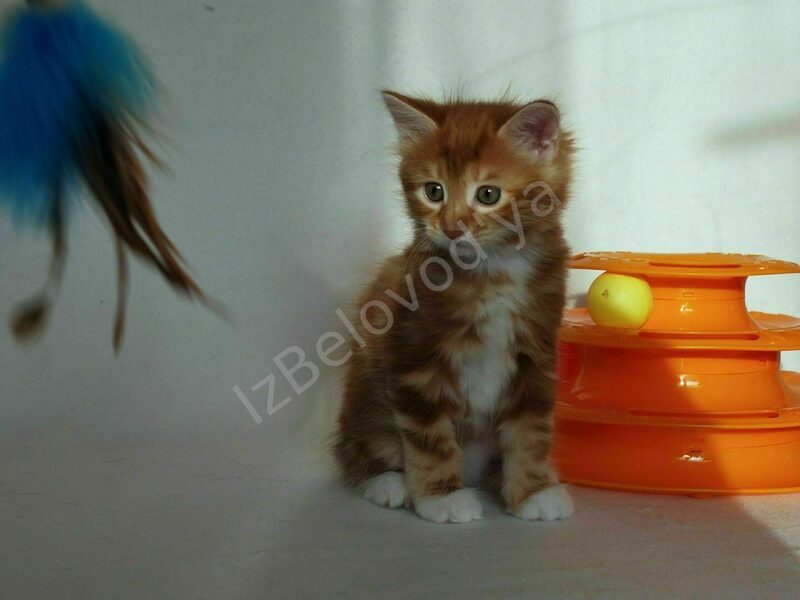 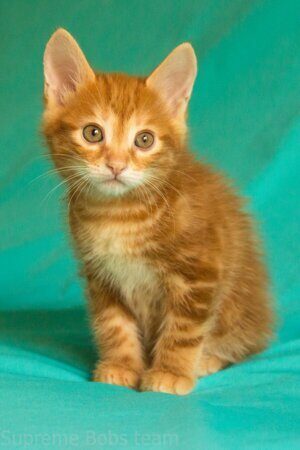 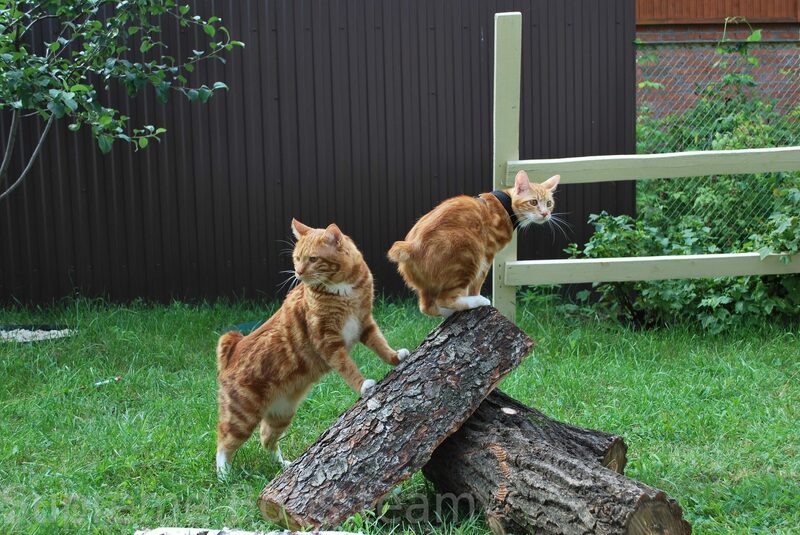 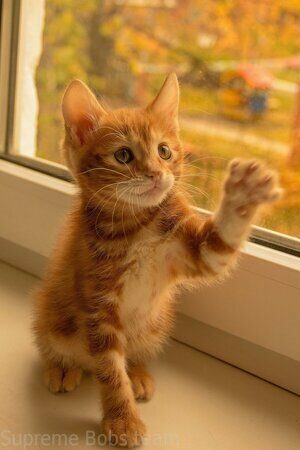 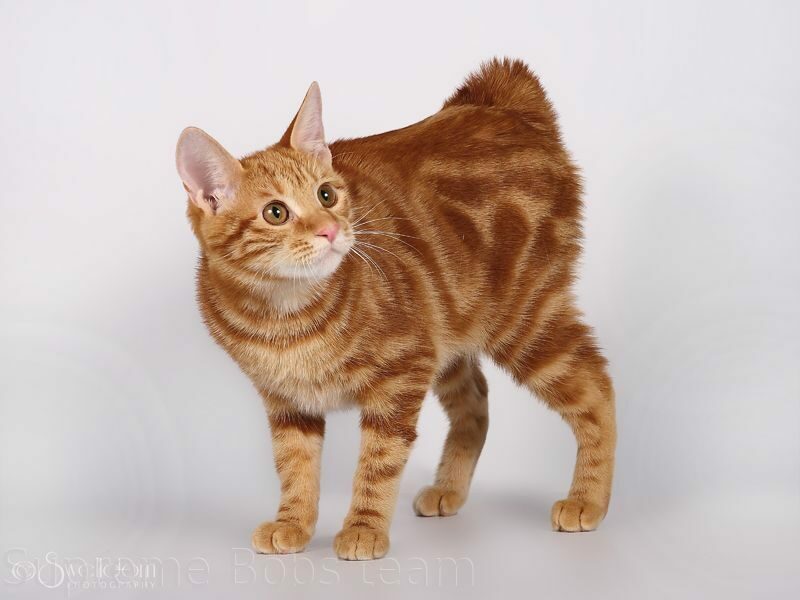 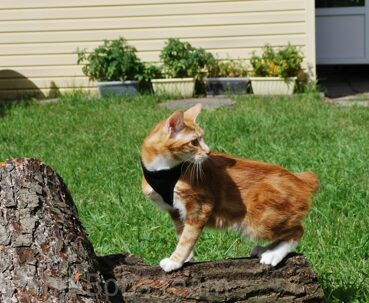 Very playful , affectionate, bright red colored kittens will be great companion for you and your kids. 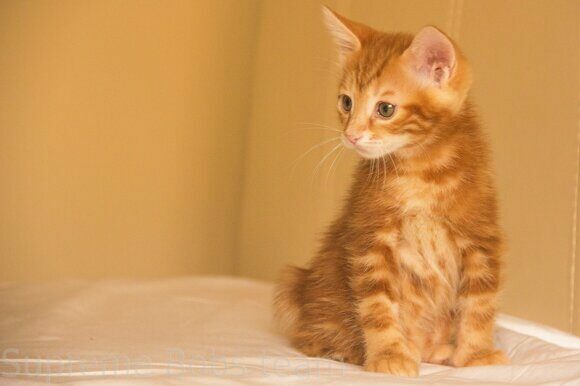 The breeder will help with any questions on how to take care and raise the kitten properly.